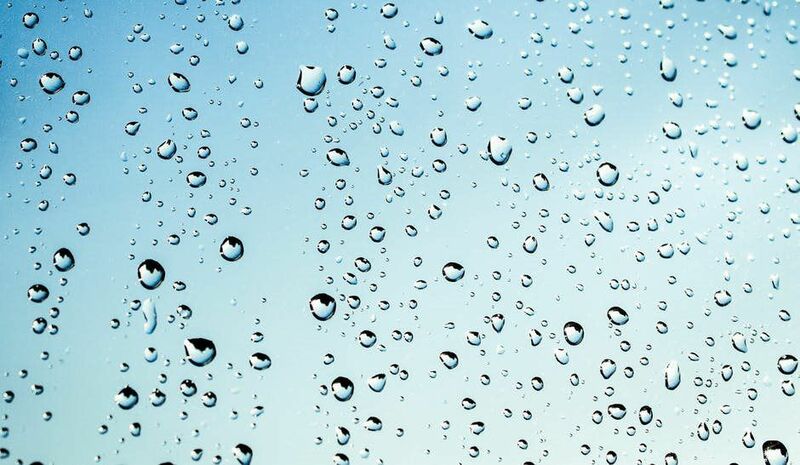 Why is Water Quality Important? Do I Need a Softener? 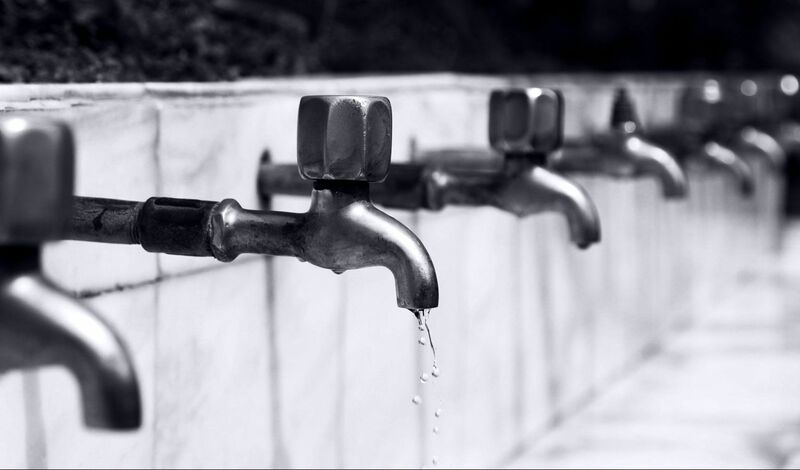 Listed below are the price ranges of our two most popular water softener models. To see more information regarding each softener, click on the name of the unit you would like to view. Prices for each softener depend on the size of the softener and the type of installation. The price ranges are the starting prices, excluding installation. Please call for specific sizing and installation recommendations. 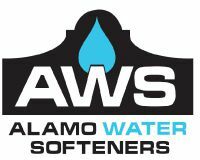 Alamo Water Softeners Saves You Money!